The Fedora Project Leader (or FPL) is ultimately accountable for everything that happens within Fedora and in particular is responsible for maintaining Red Hat’s relationship with Fedora and vice versa. He/She is Fedora’s President, CEO, Chair, Fearless Leader, whatever-you-want-to-call-it. However the project leader is not a dictator, benevolent or otherwise. The FPL chairs the Fedora Council. Matthew Miller is the current Fedora Project Leader. 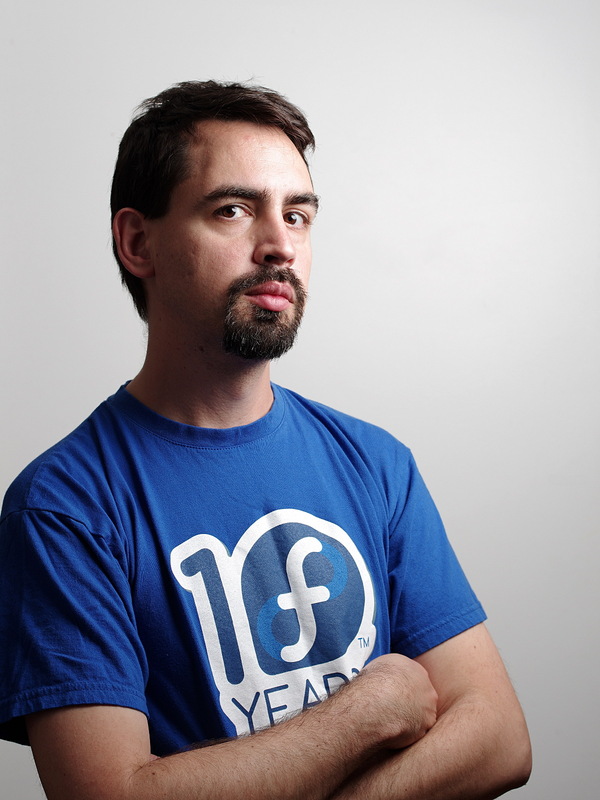 He led the Fedora.next initiative for a strategic approach to Fedora’s second decade, as well as the transition from the Fedora Board to the current Council governance model. Matthew created the BU Linux distribution for Boston University in 1999 and maintained that through 2008, when he moved to the Harvard School of Engineering and Applied Sciences to work on high performance computing and this up-and-coming “cloud” thing. He has been at Red Hat since 2012, first working on Fedora Cloud and becoming FPL in June, 2014. Contact Matthew as mattdm on Freenode IRC, as @mattdm on Twitter, or on the Council-Discuss mailing list.